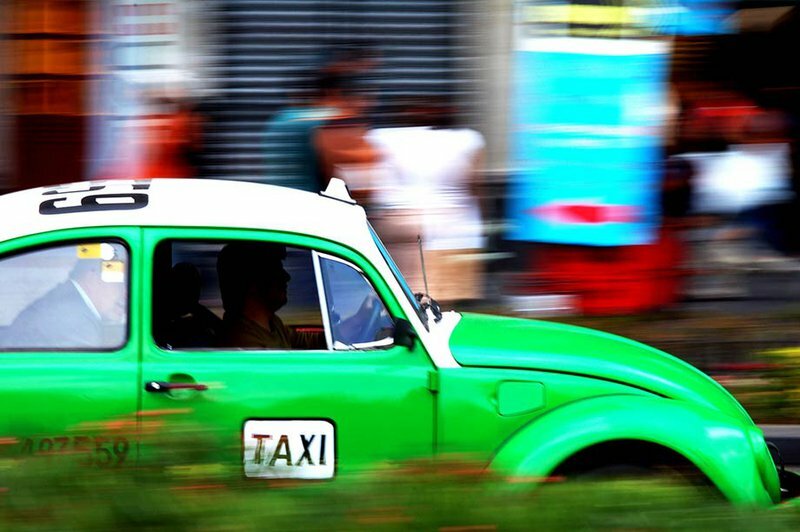 Third, where Uber and Lyft – the two dominant ride-sharing companies of the gig economy – have sought to establish themselves in major cities –in Argentina and Brazil, for example – a combination of worker protest and regulation has contained their ambition. The recent experience of workplace occupation and workers’ control in Latin America is wide-ranging. It encompasses hugely diverse political-institutional contexts and a vast range of economic sectors – from Socialist Production Units created through the communes and supported by the state in Venezuela, to land seizures and communal farming organised under the banner of ‘Occupy, Resist, Produce’ by the Landless Workers’ Movement in Brazil. Workers came together to resolve directly the problems they encountered at work and in everyday life. Coming together through a shared, precarious experience of work and developing a collective, cooperative form of work organisation represents a clear possibility for contesting the vagaries of the gig economy.